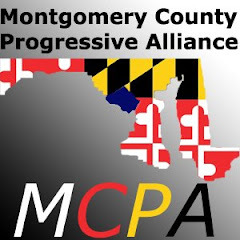 Montgomery County Progressive Alliance: Urgent: Act TODAY to Protect Verifiable Elections in Maryland! Urgent: Act TODAY to Protect Verifiable Elections in Maryland! screen voting systems by 2010.
machines. This fact is not as widely known in Annapolis as it needs to be. make sure that the 2010 elections in Maryland are verifiable.